Your skin is the largest organ of your body, and it is amazing. It protects you from extremes of temperature, from UV radiation, from infection, and more. Just two days later, and it was gone. Completely healed. On its own. Healed so completely, in fact, that it was as though it had never been there at all. That's what your skin can do: it has amazing abilities to repair and regenerate. The right foods can support and supercharge those systems. What Can The Right Foods Do For Your Skin? Your skin is under siege. Every minute of every day. Which is why your skin has so many built-in defense and repair mechanisms. We know that ultraviolet (UV) radiation ages the skin. And the more that hits the skin, the more damage that results. You might see this as a sunburn. But even without a visible burn, that radiation produces free radicals and “burns” your skin on a cellular level, with damage to DNA, collagen fibers, elastic fibers, and more. 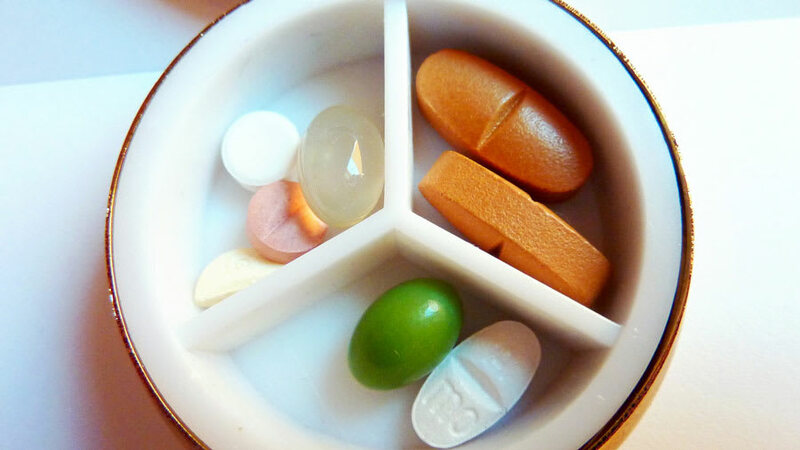 Antioxidants act to quench that damage. Some are naturally found in your skin, but they're constantly being used up. That's why the antioxidants in your food are so important: they provide a constant, renewable source of quenching antioxidants. UV radiation also damages the skin by increasing levels of "scissor" enzymes. These enzymes, including collagenase and elastase, start snapping away at the collagen fibers and elastic fibers that maintain youthful, resilient skin. The right foods prevent the activation of scissor enzymes. When DNA damage does occur, your body springs into action to repair that damage. The right foods work to activate this system. The right foods can also help regenerate the skin barrier. Your skin barrier has two main functions: keep moisture in and keep irritants out (along with microbes, allergens, and toxins). As you age, that barrier doesn't work as well. The right foods, including the right fats, can help strengthen that skin barrier. A healthy gut can also strengthen the skin barrier. Certain "good" microbes that live in your gastrointestinal tract can produce substances that actually strengthen the skin barrier. The right foods can promote the growth of these good microbes. The signs of skin aging: they've been recognized (and worried over) for centuries. The ancient Egyptians placed a great emphasis on skin preservation, in this life as well as the afterlife. Egyptian women traveled with makeup boxes containing their cosmetics and beauty tools. This care and concern extended to the afterlife: archaeological evidence has found that skin care products and tools were commonly placed in the tombs of the dead. Think about an elderly person with jowls, and how that contrasts with the firm jawline of a 20-year-old. That’s due to collagen damage: accumulated collagen damage over a number of years weakens the supportive framework of your skin. Your skin can become more fragile as you age. Many of my elderly patients describe frequent bruising on their forearms. They'll tell me that all it takes is a bump against the wall. This is because our skin thins as we age, which is known as skin atrophy. Sun exposure speeds up this process by damaging collagen. Pigment changes. As we age, we accumulate a lot more freckles and dark spots. The medical term for one type of dark spot is solar lentigos. I call these sunspots because they're due to a lifetime of UV exposure finally catching up to your skin. Loss of radiance and changes in the microvasculature. Microvasculature is the medical term for the small blood vessels in our skin. 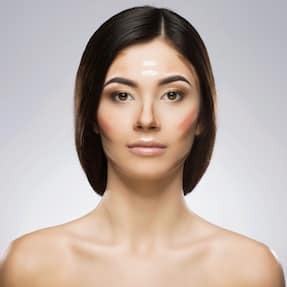 Some people report that their skin looks more "sallow" as they age, meaning that they no longer have that healthy glow or radiance of youthful skin. It’s believed that some of that is due to less blood flow through the tiny blood vessels that supply your skin. Just as in ancient Egypt, this emphasis on preserving youthful skin was present in many of the advanced ancient civilizations, from China to the Middle East to India. Ayurvedic medicine, one of the most ancient medical traditions, had extensive descriptions of skin care techniques. Practiced in India and other South Asian countries, ancient Ayurvedic texts describe skin care products (oils, powders, herbal waters) as well as ingested treatments. It's been reported that the ancient texts described over 200 herbs, minerals, and fats to maintain the health and beauty of the skin. Their rationale for use centered around principles of anti-aging activity that we recognize today. 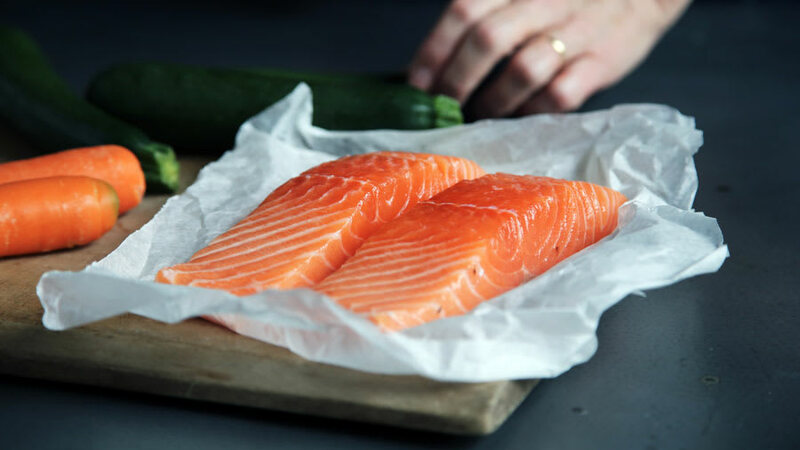 In fact, many of the skin-saving foods we recommend today target the same exact areas: cell regeneration, radiance, anti-inflammatory properties, and others. Modern scientific research techniques have uncovered properties which may explain why these foods and herbs were considered so helpful. In one study, for example, the fruit Indian gooseberry [Phyllanthus emblica or amla] increased the activity of telomerase in the body, an enzyme with potential anti-aging properties. 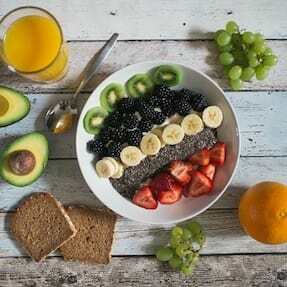 Research has now shown that many different foods and nutrients can successfully target different cellular pathways...a number of different foods can help you maintain youthful, luminous skin. 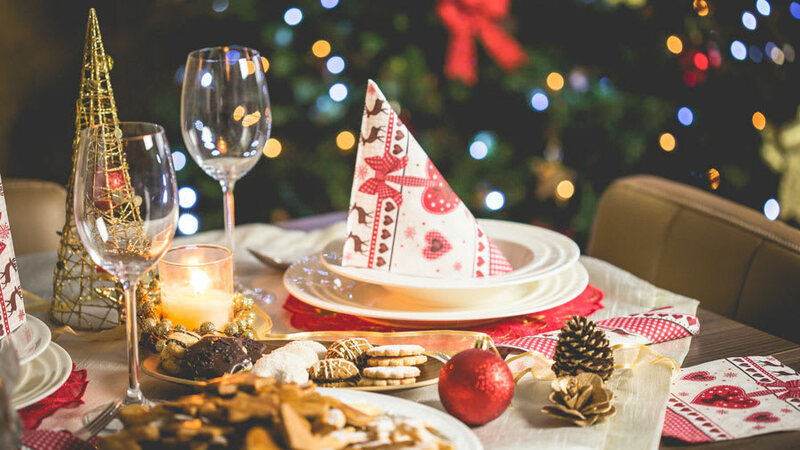 The following table contains just a few examples of these foods. Advanced glycation end products (known as AGEs) can cause serious damage to collagen. These compounds are formed when sugar in your system bonds with proteins in your body, and they’re a major cause of wrinkling and sagging. Foods that limit rapid, sharp spikes in blood sugar levels may help limit sugar sag. Thinning of the skin occurs naturally with age but is accelerated by UV radiation and other factors that cause collagen damage. Foods that limit the damage caused by UV exposure can limit the signs of photoaging, which includes freckling and solar lentigos. Aging skin naturally exhibits a loss of natural oils and an increase in moisture loss. Watch this video to hear Dr. Rajani Katta discuss more about the amazing skin benefits of whole foods! 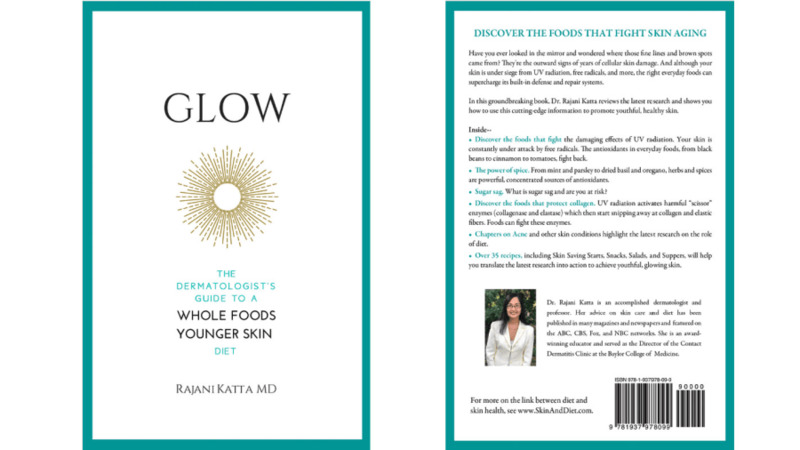 Dr. Katta’s Book “Glow” can be purchased on Amazon here.